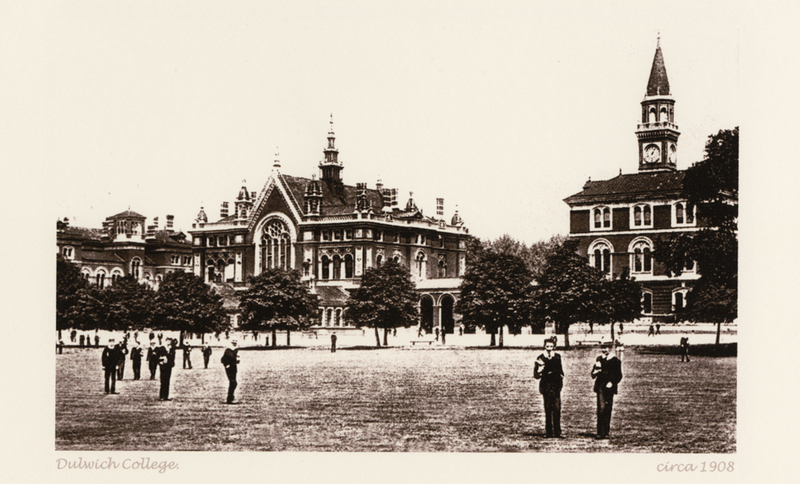 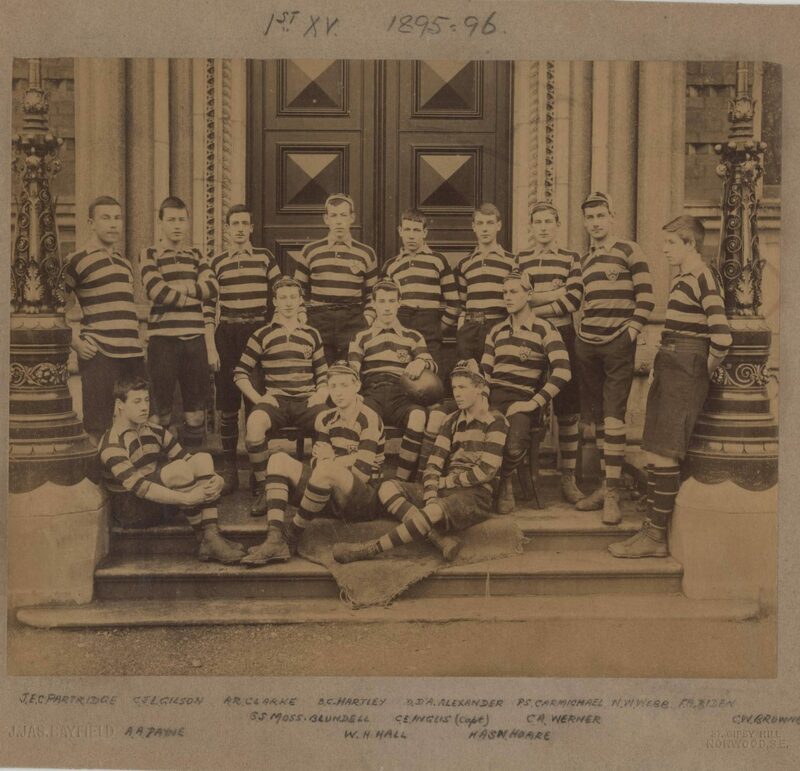 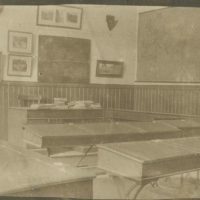 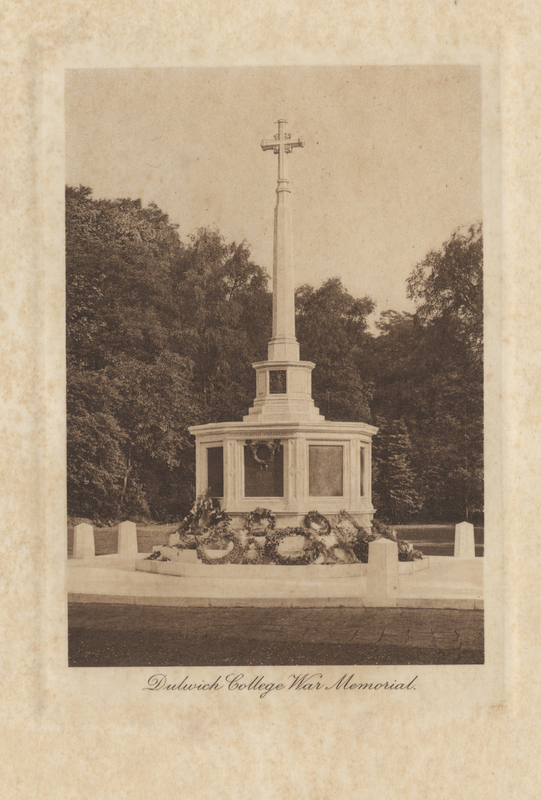 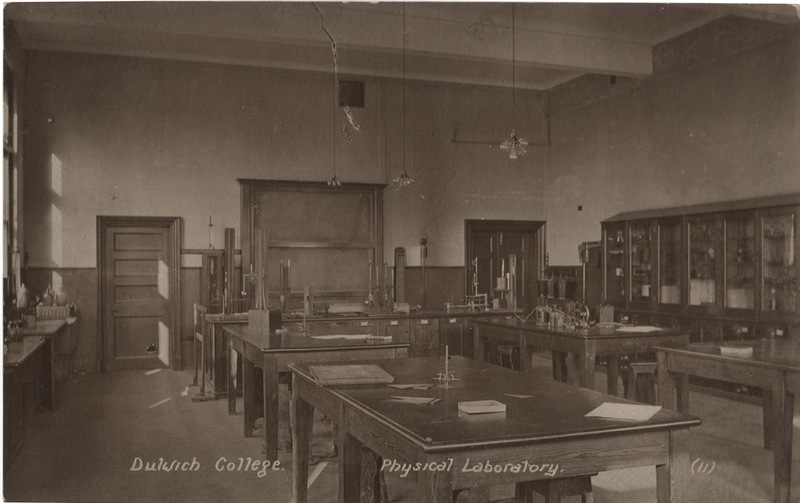 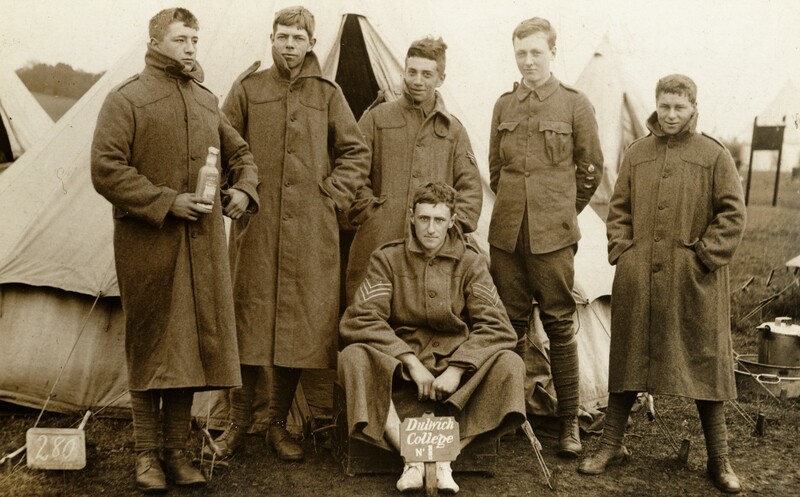 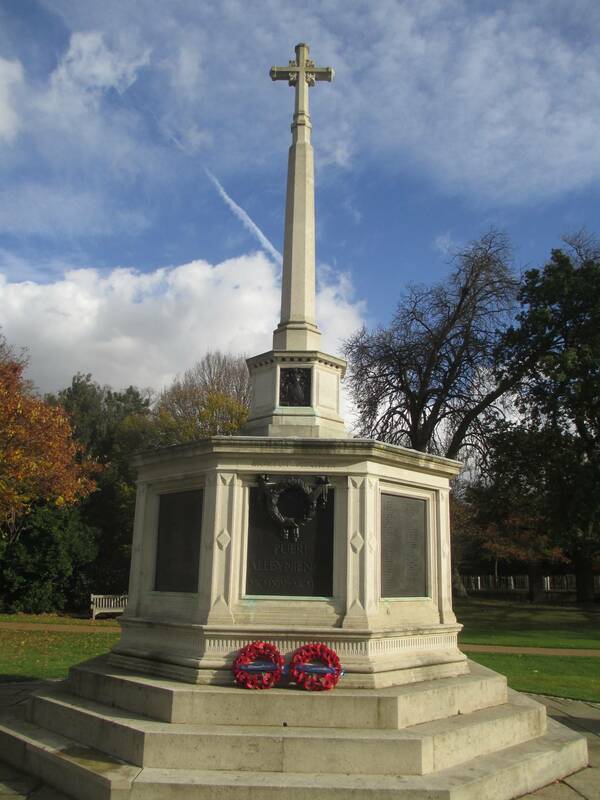 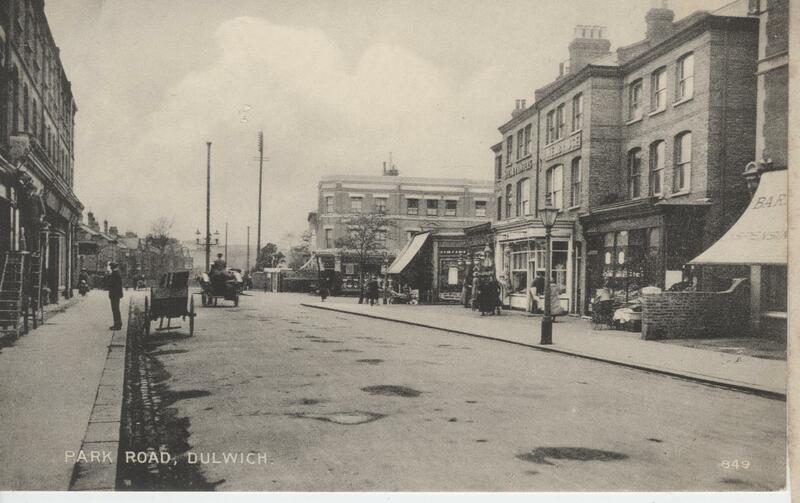 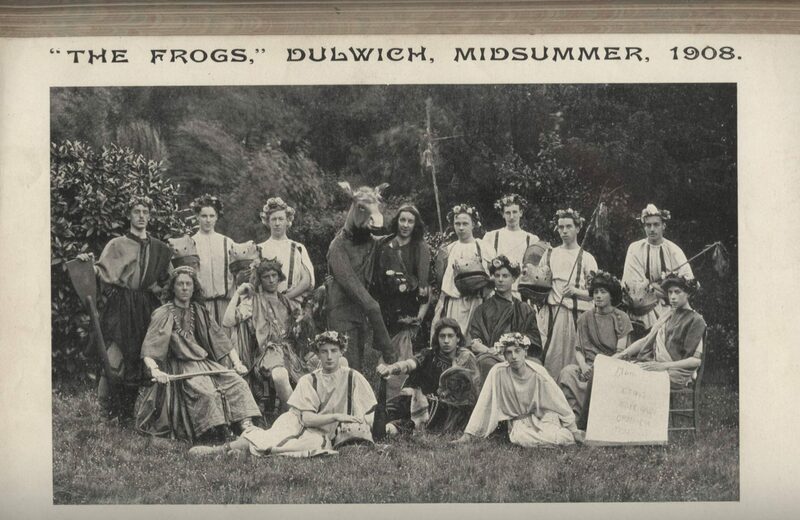 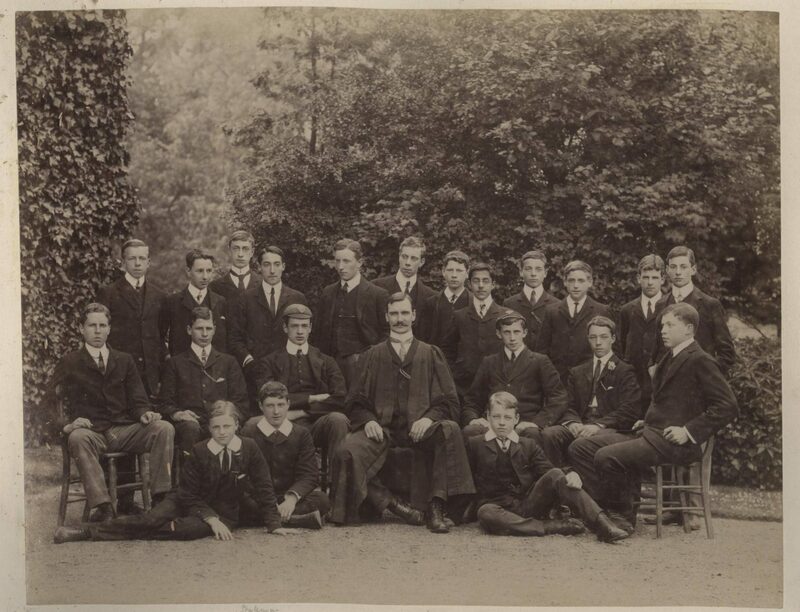 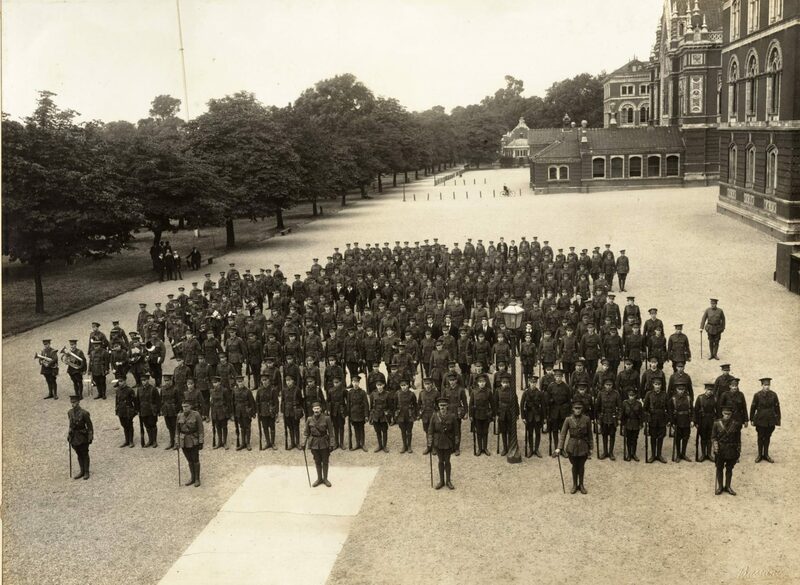 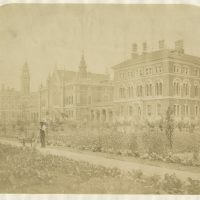 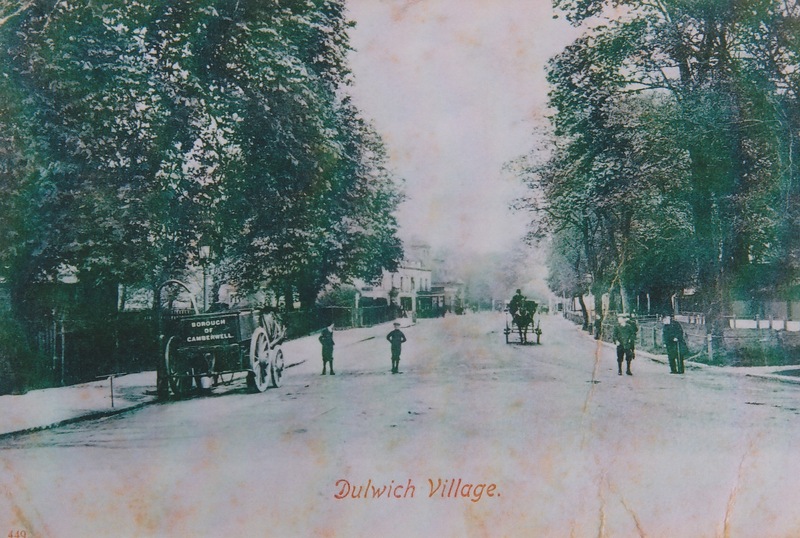 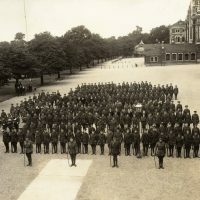 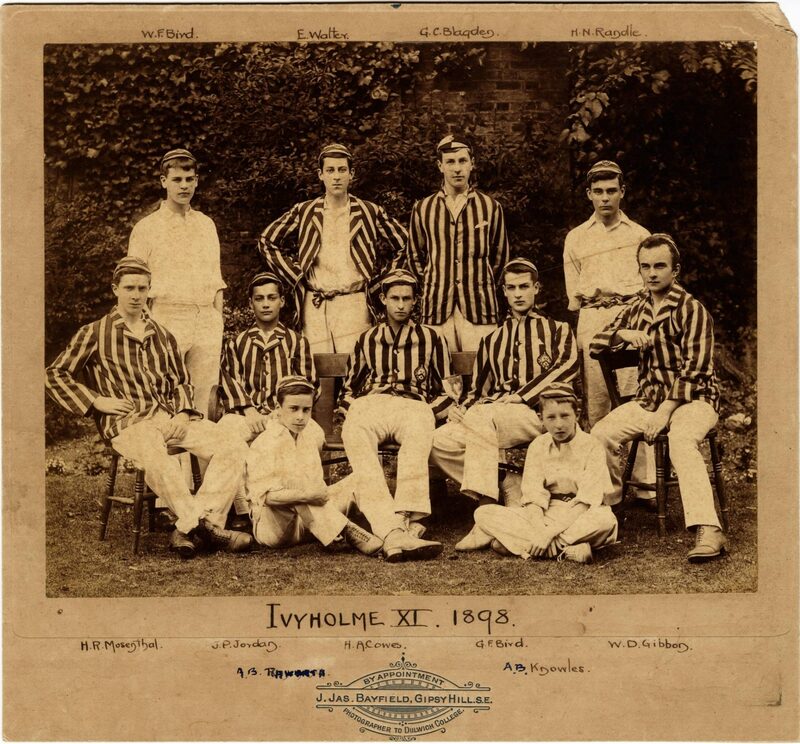 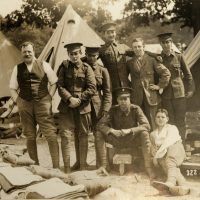 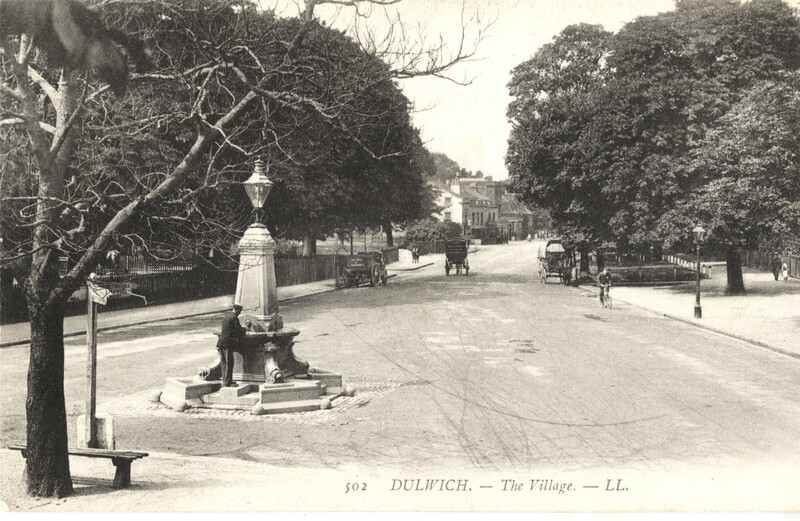 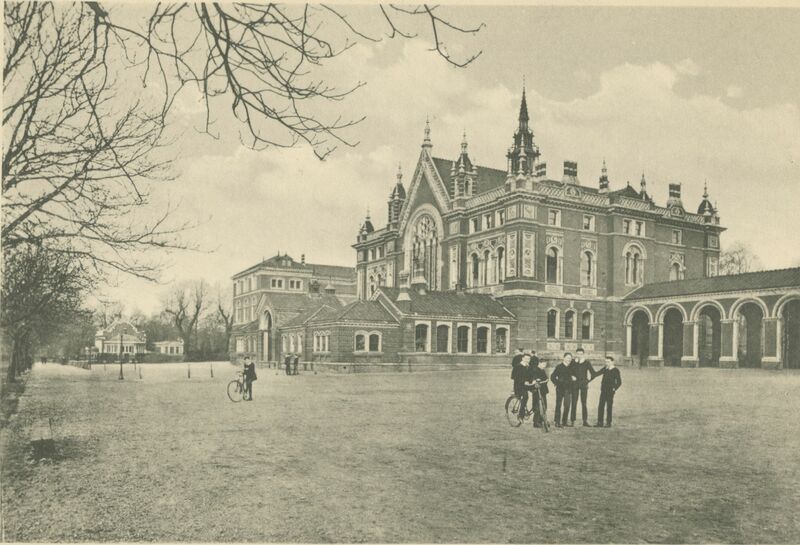 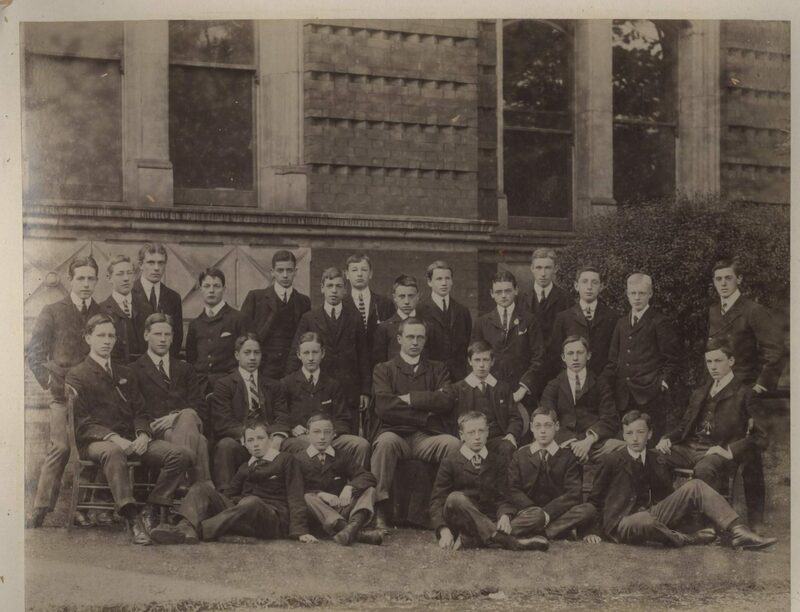 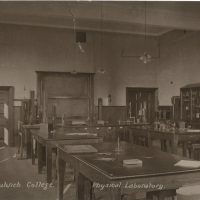 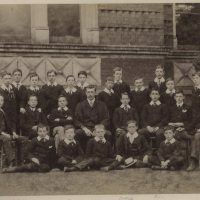 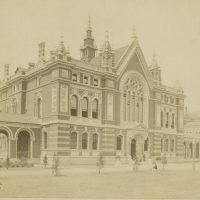 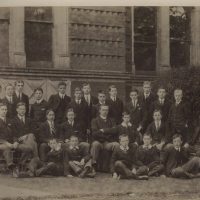 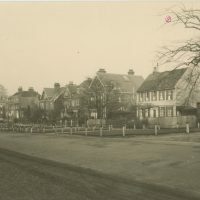 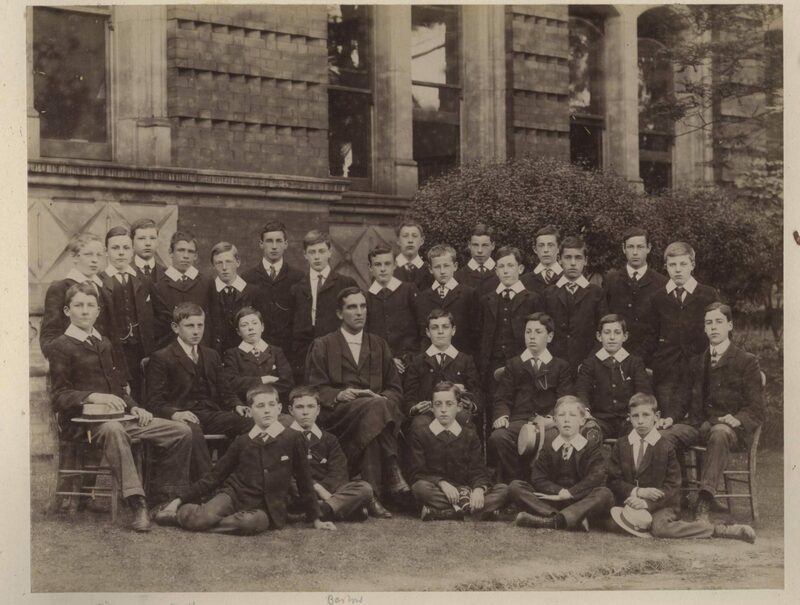 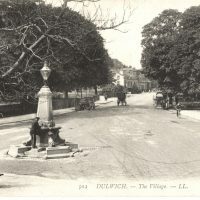 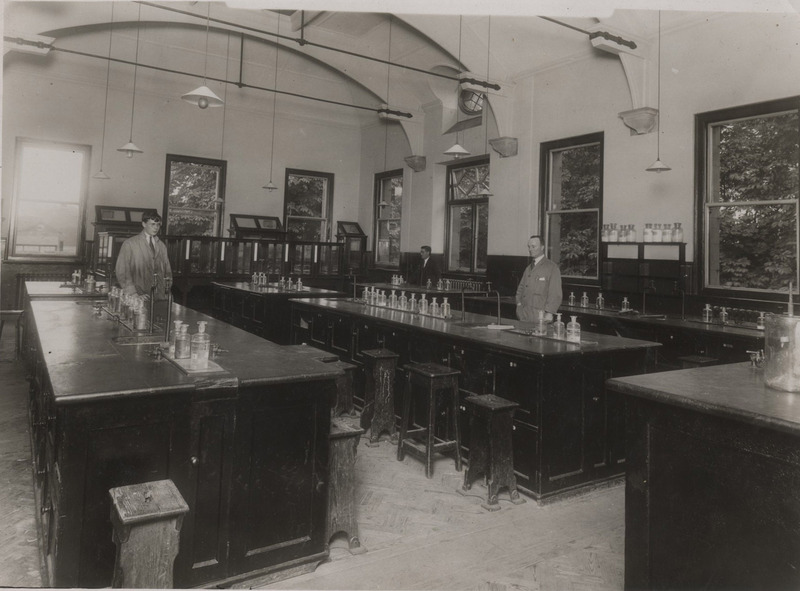 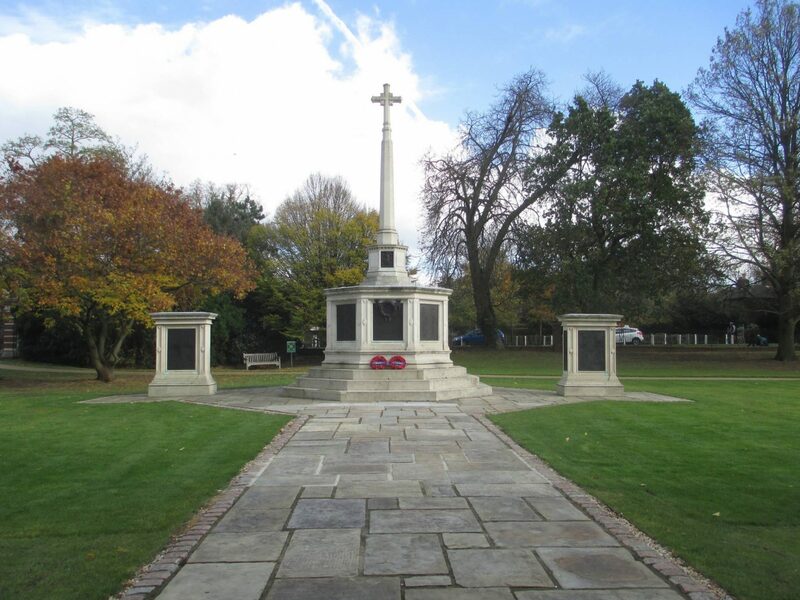 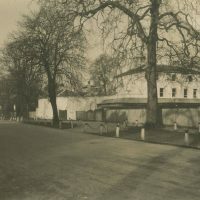 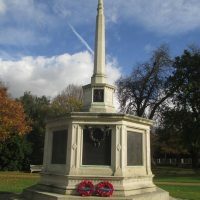 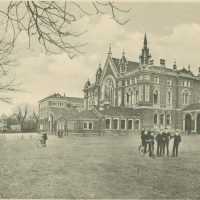 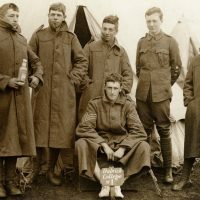 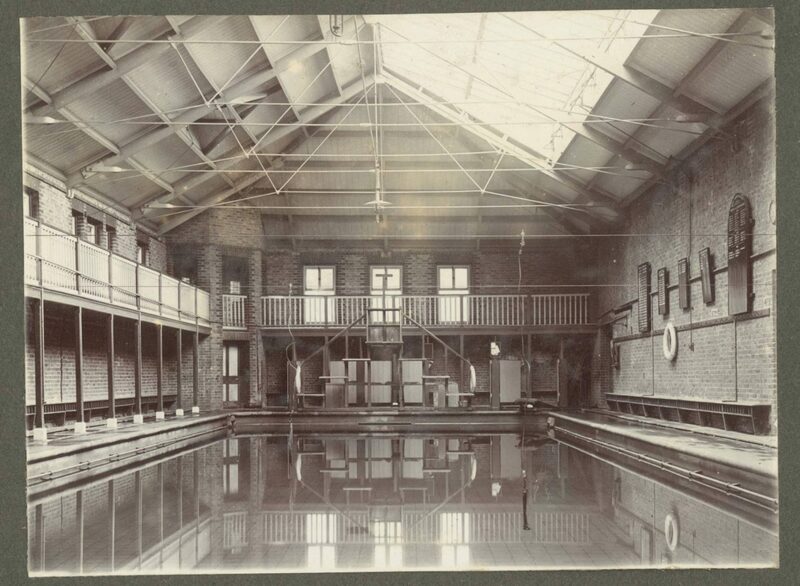 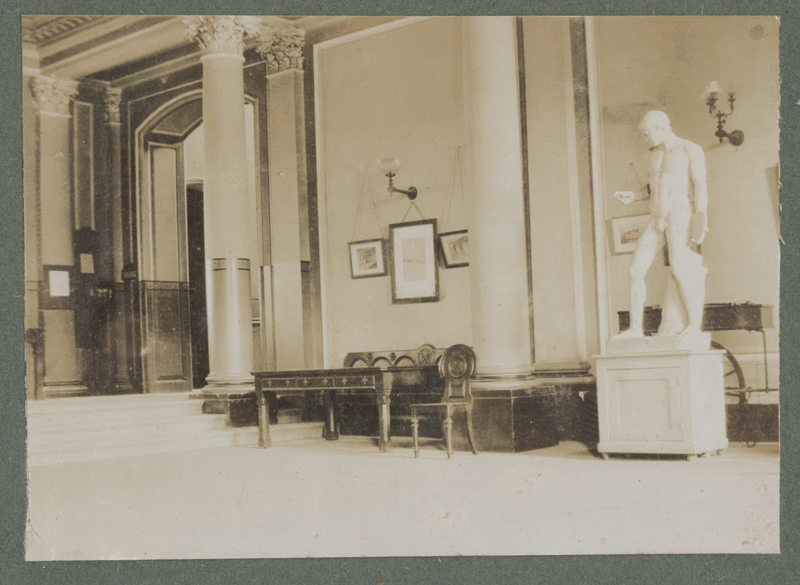 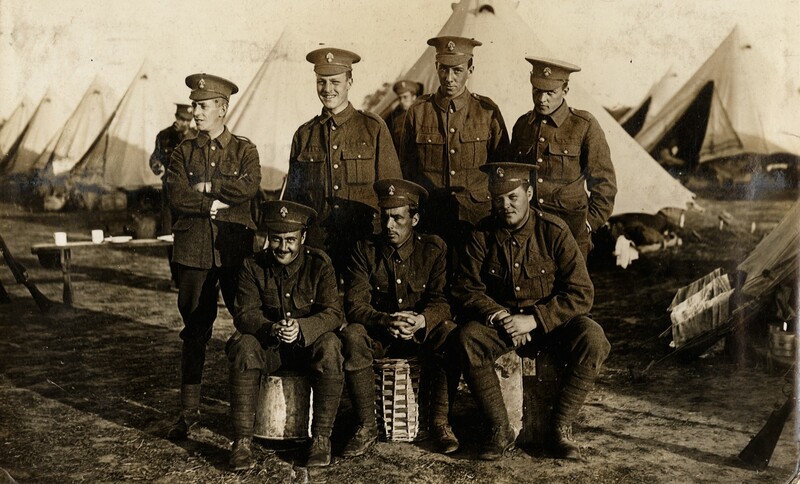 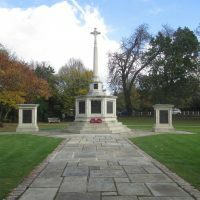 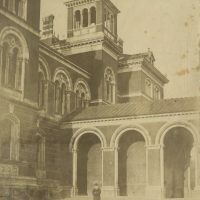 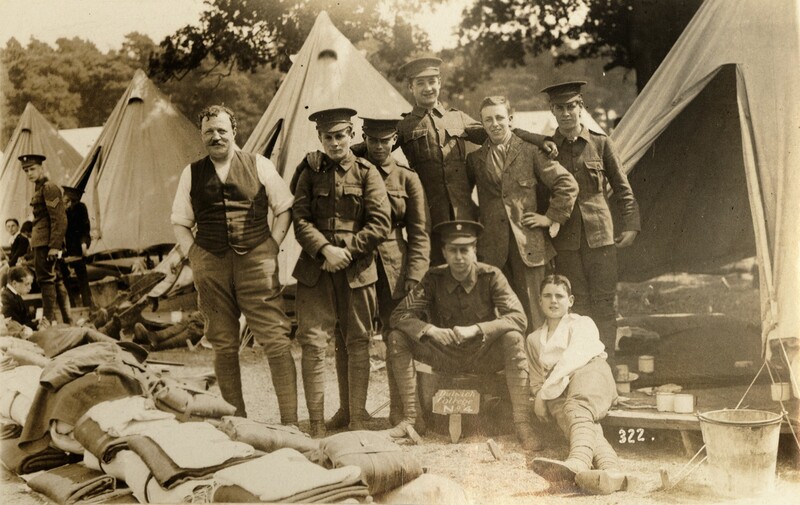 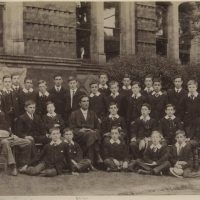 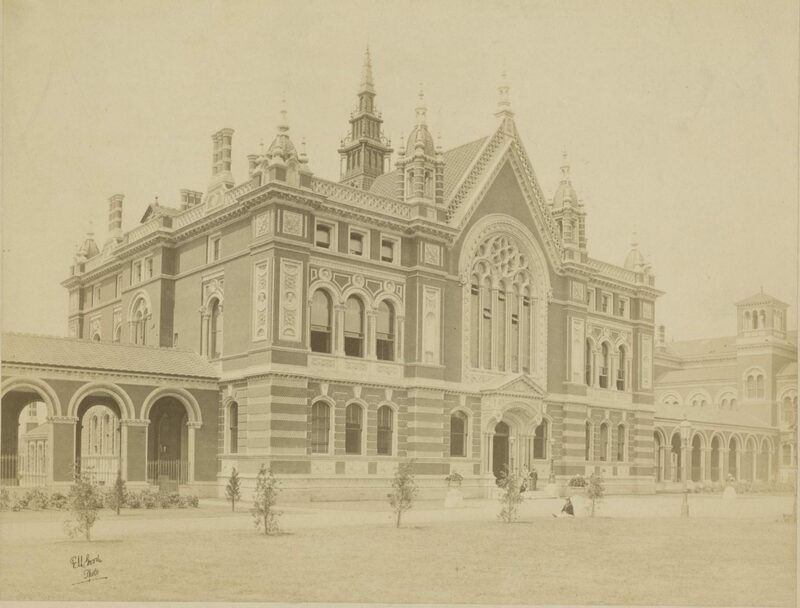 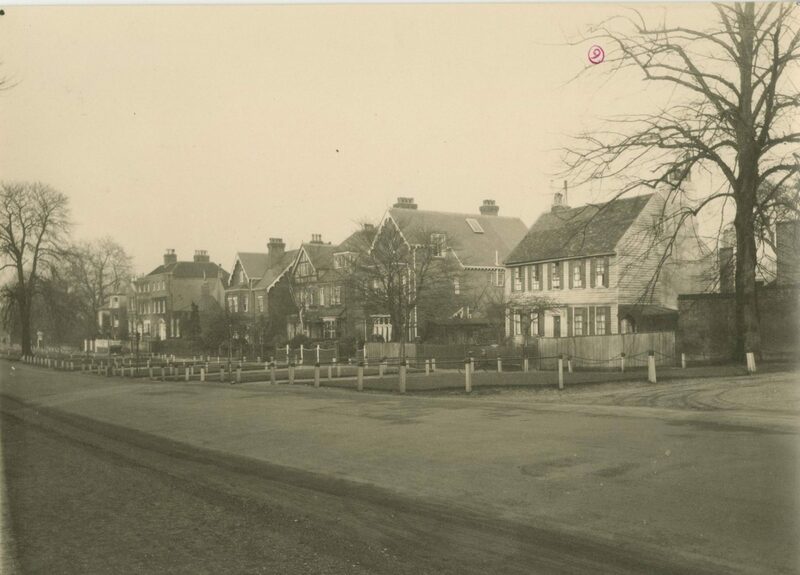 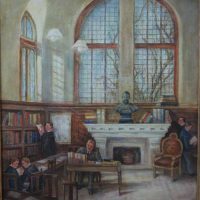 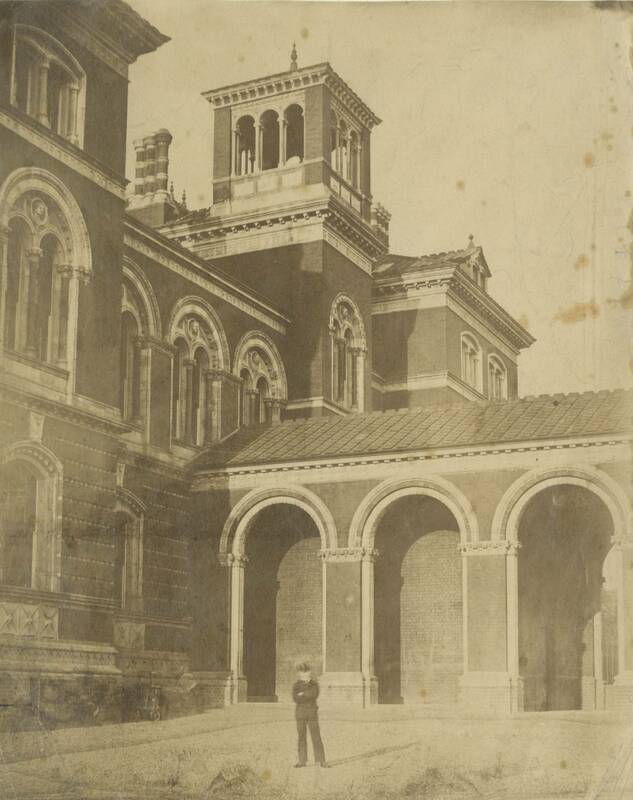 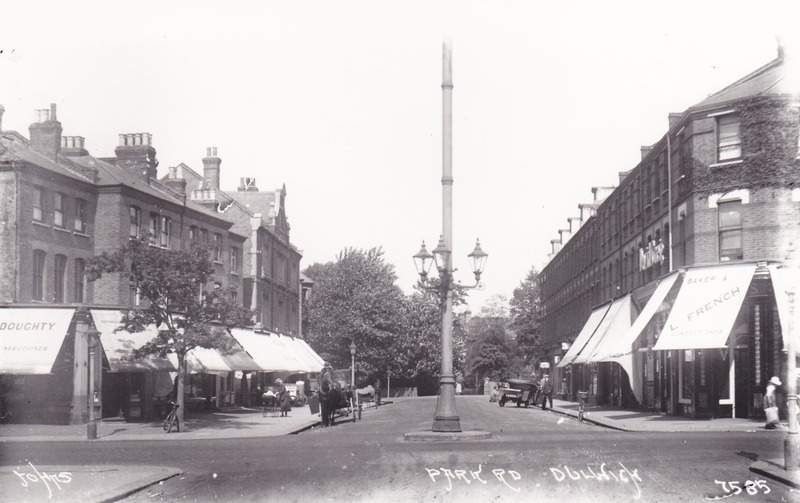 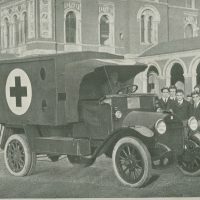 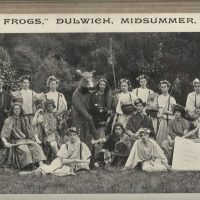 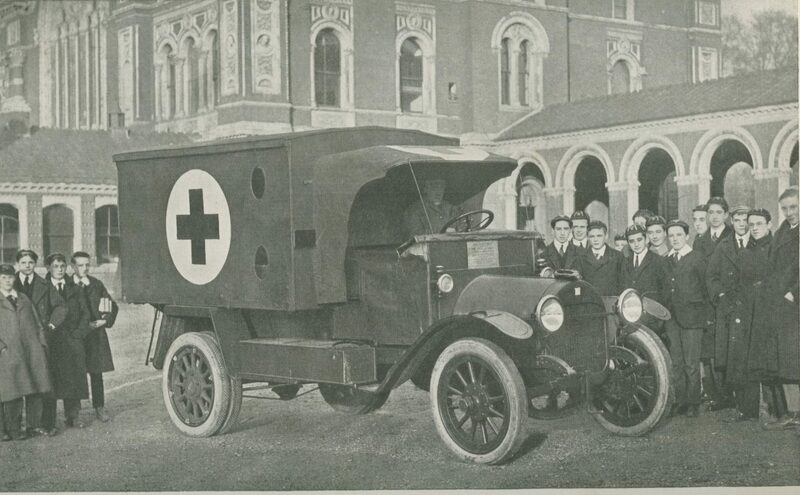 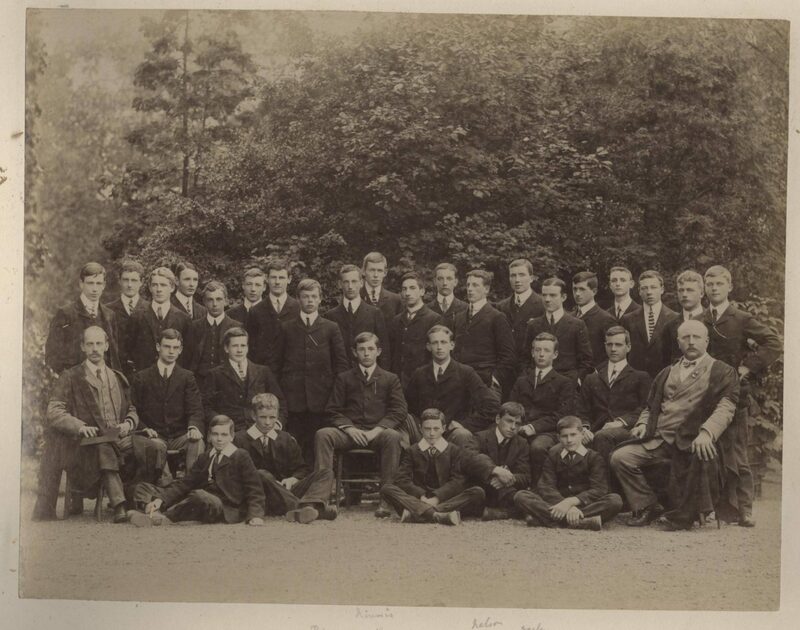 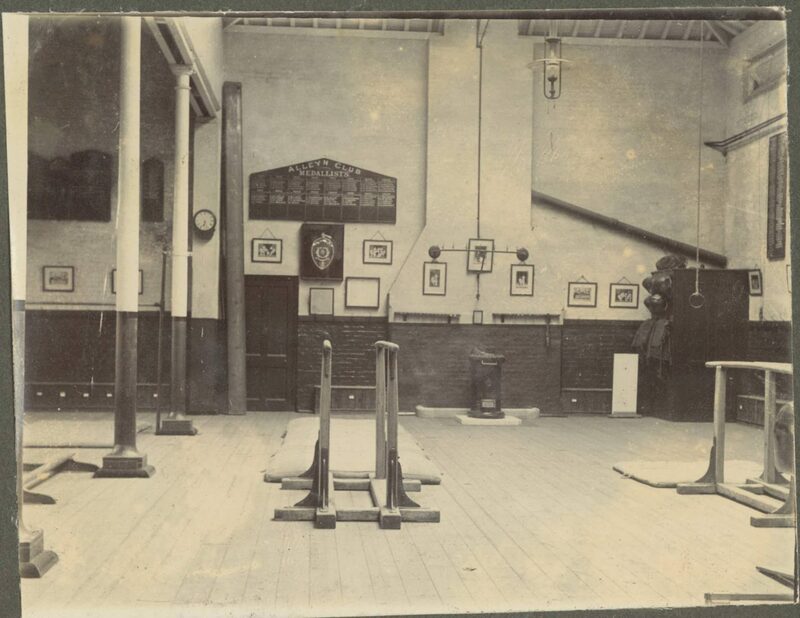 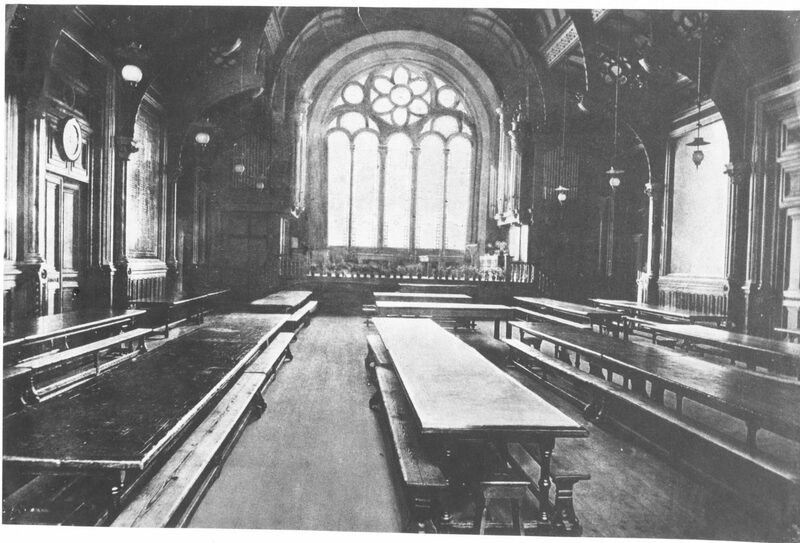 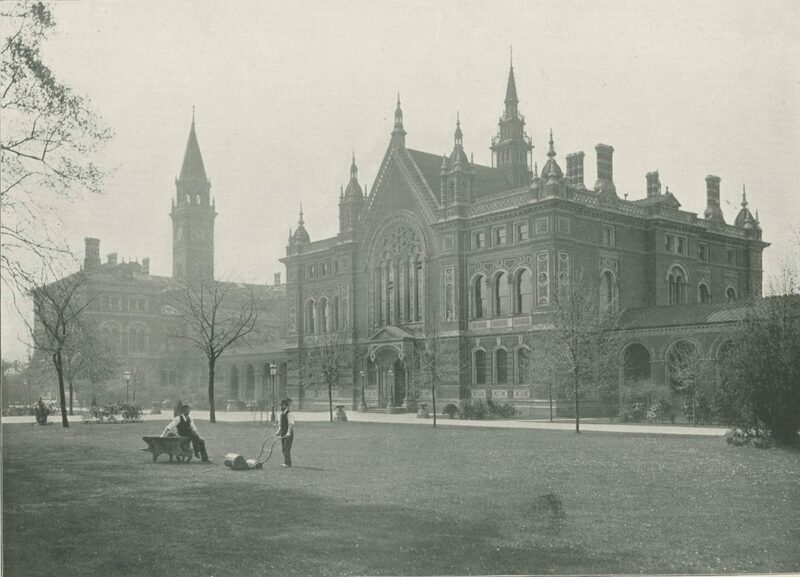 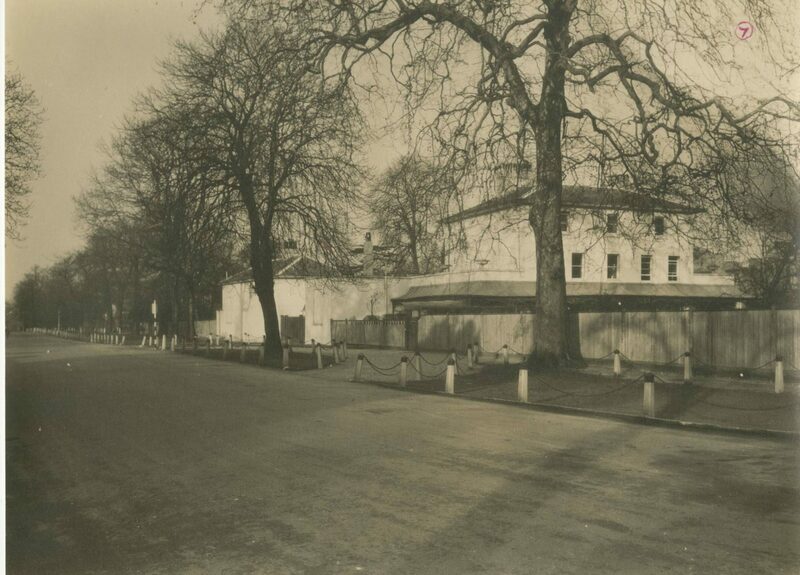 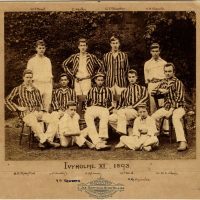 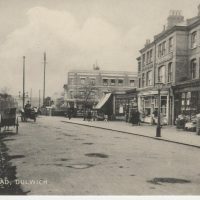 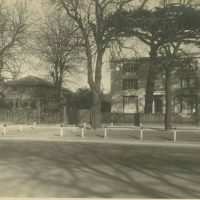 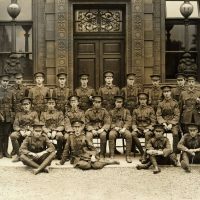 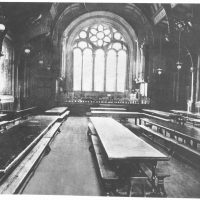 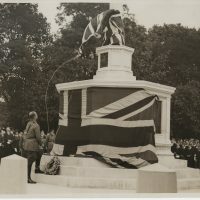 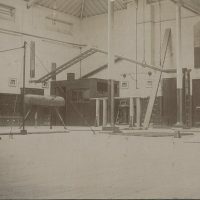 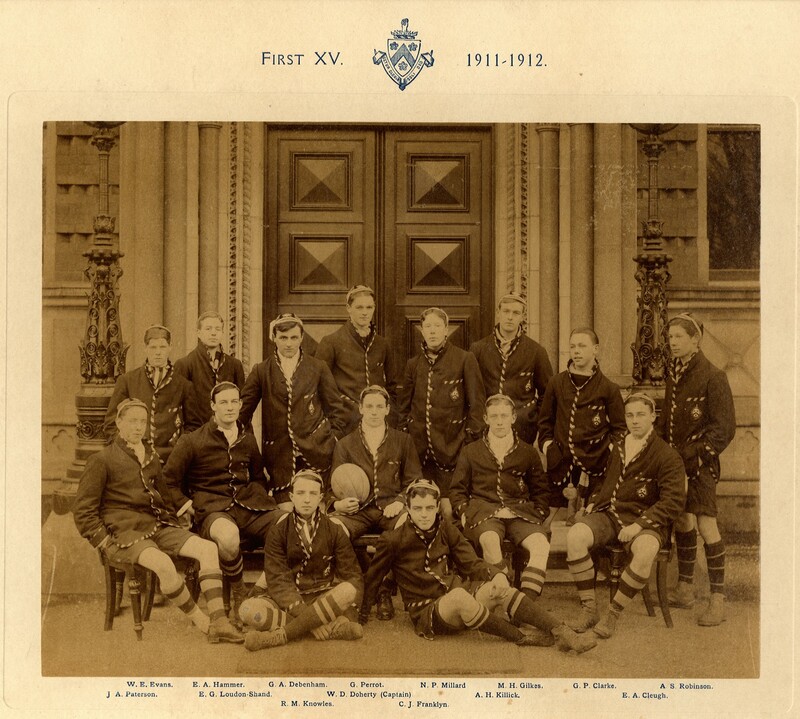 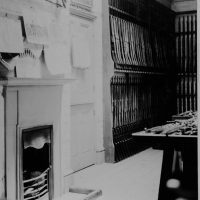 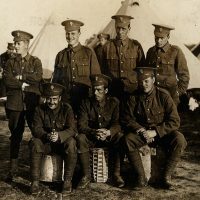 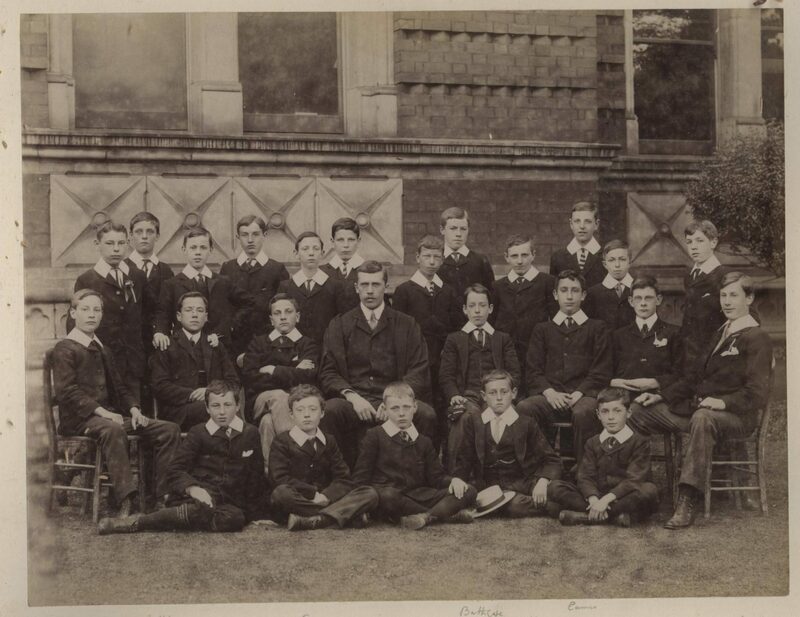 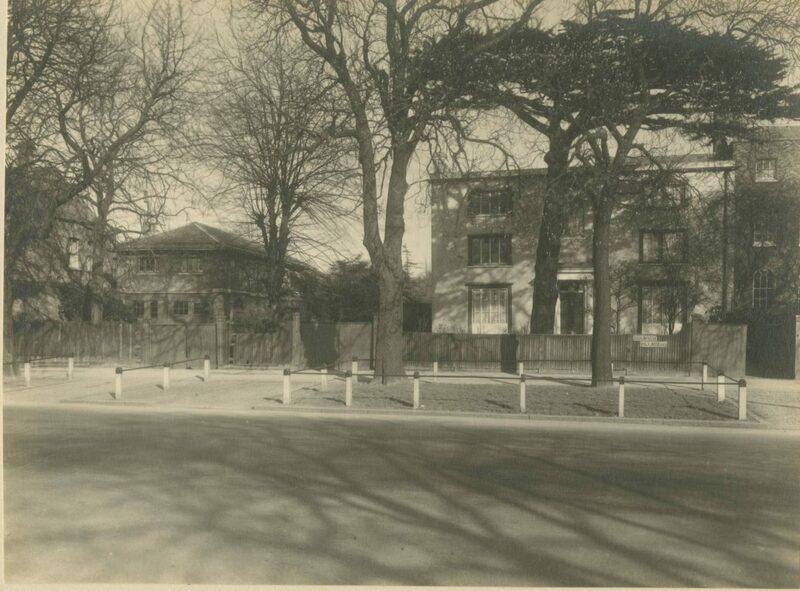 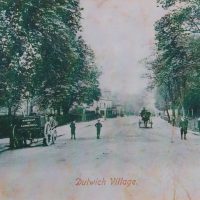 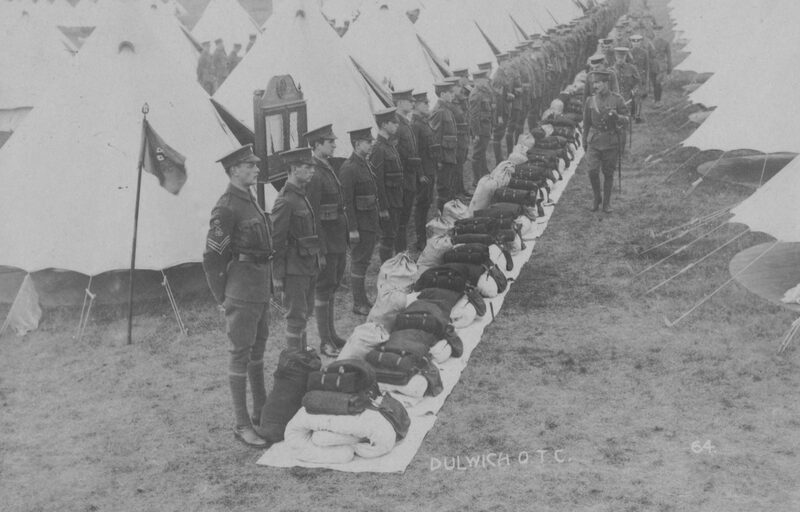 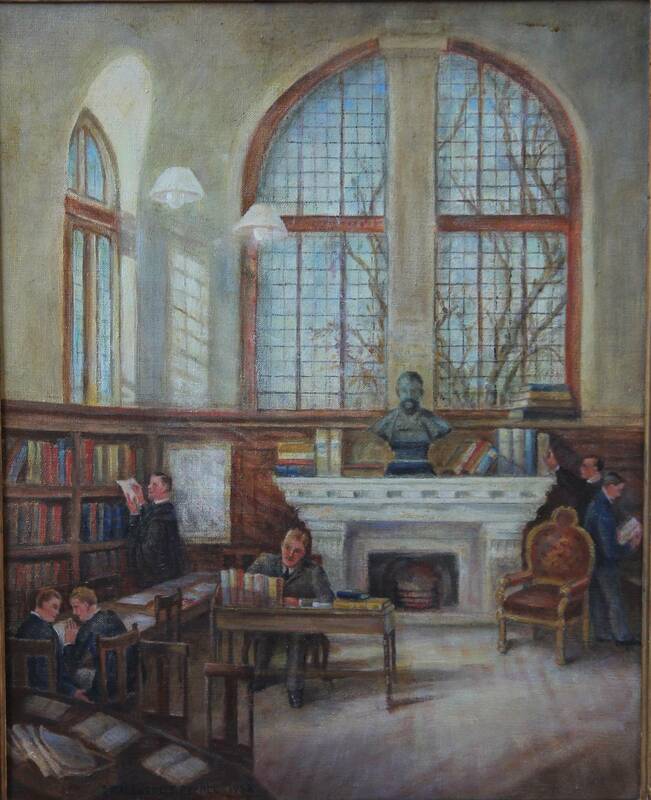 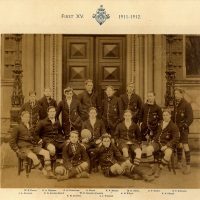 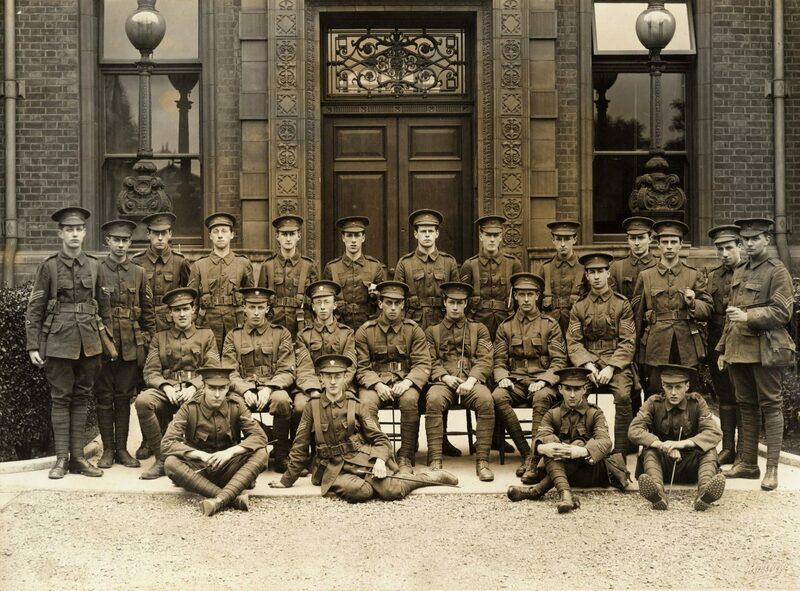 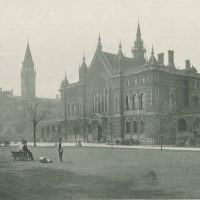 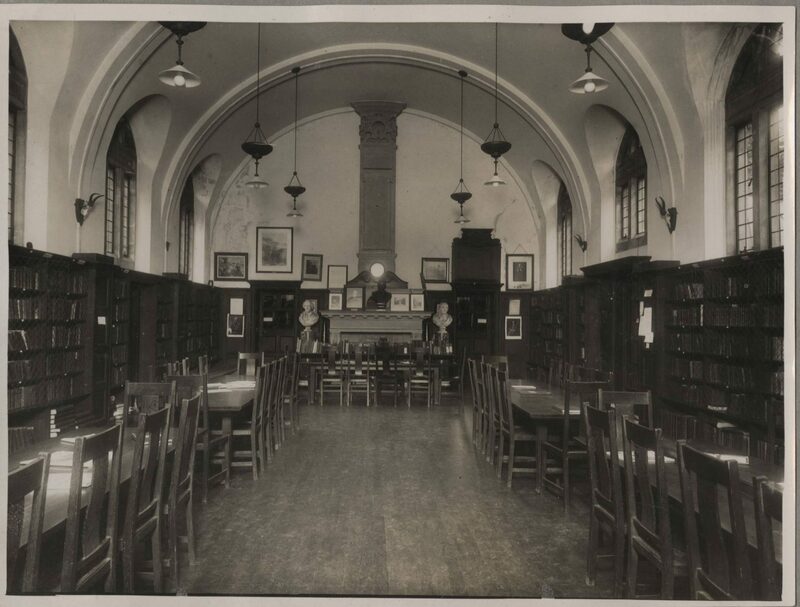 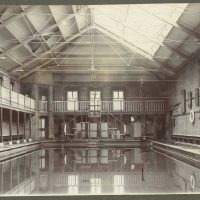 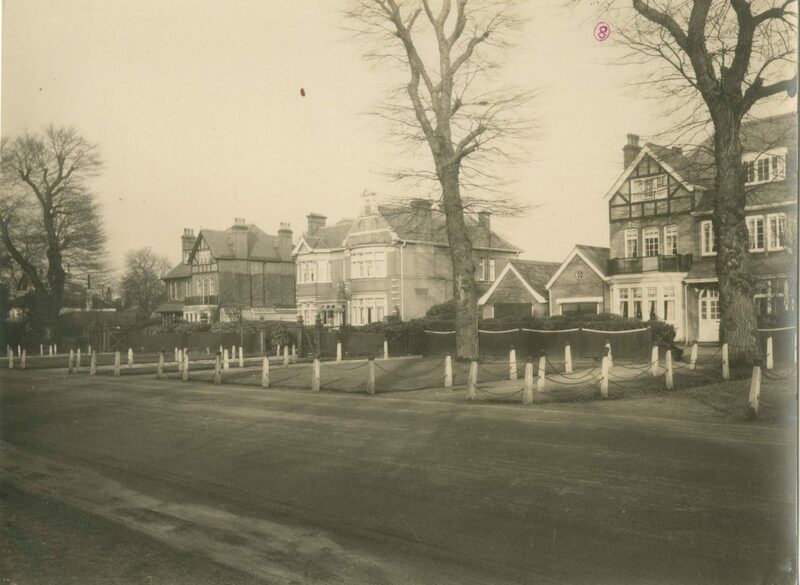 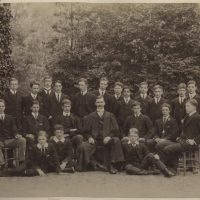 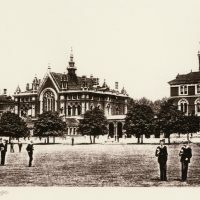 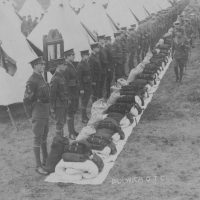 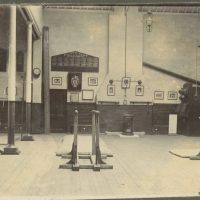 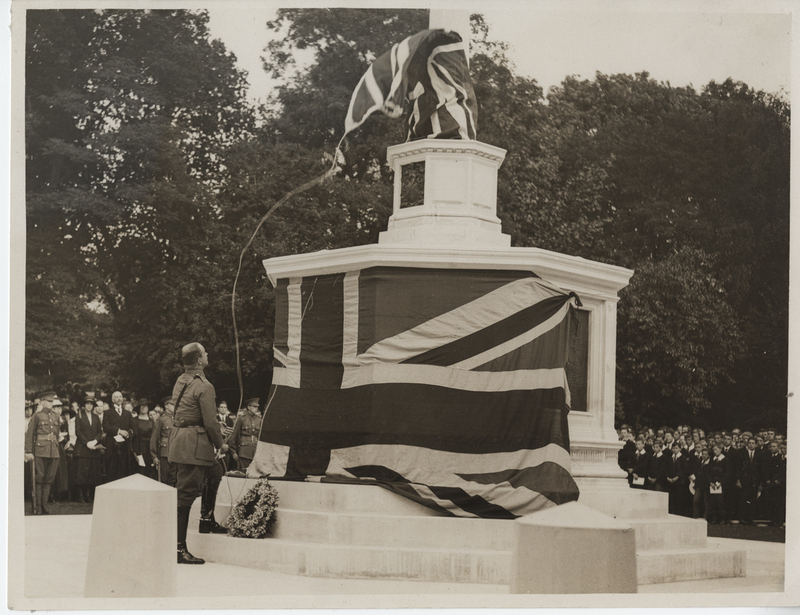 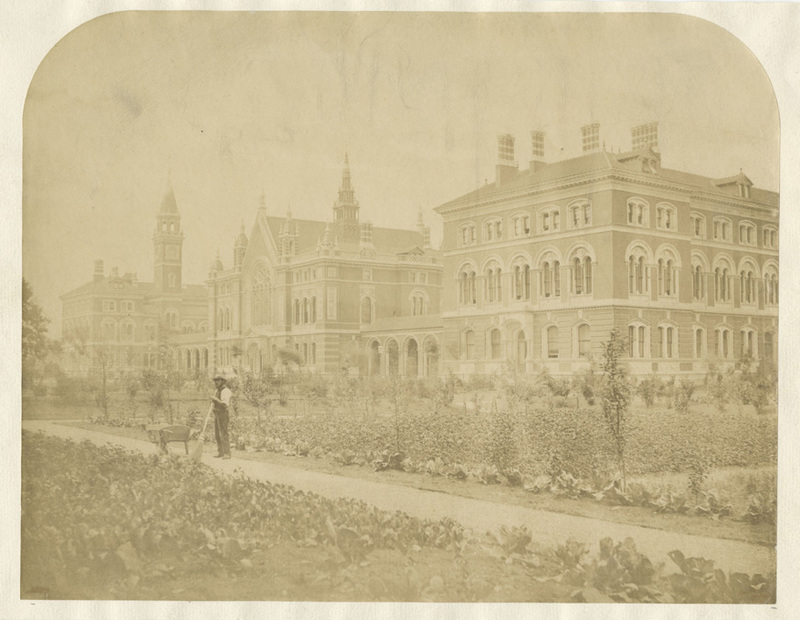 A selection of images from the Dulwich College Archive and the Dulwich Society, designed to give a flavour of life in and around the College before and during the Great War. 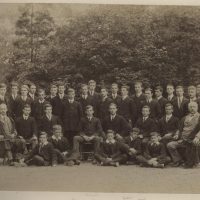 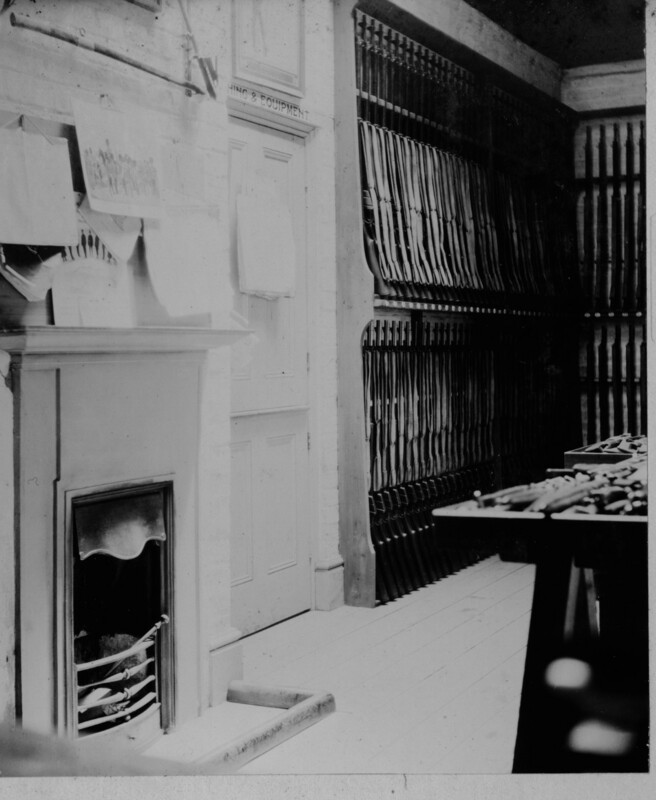 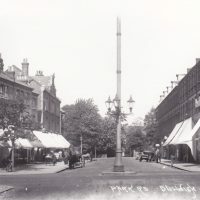 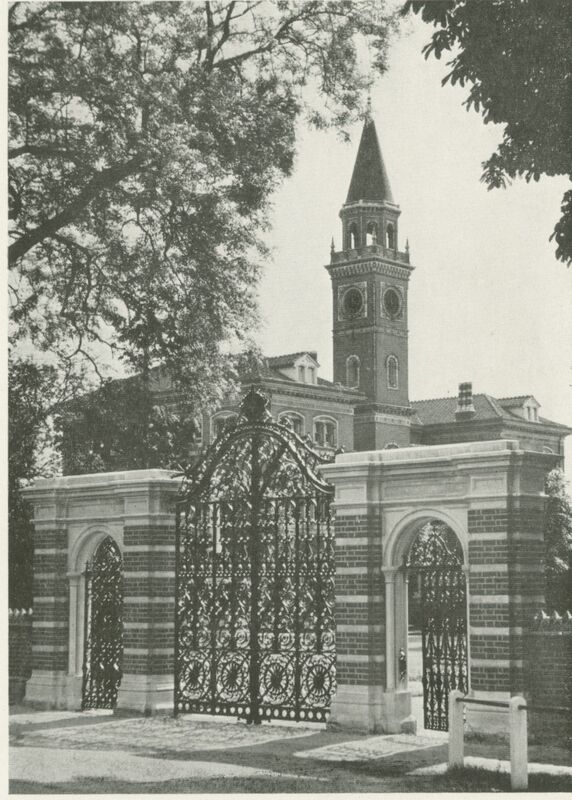 Photograph of the 1906 Modern Upper Third. 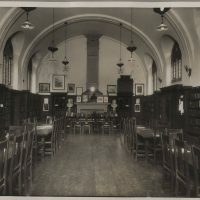 Fallen pictured are G.M. 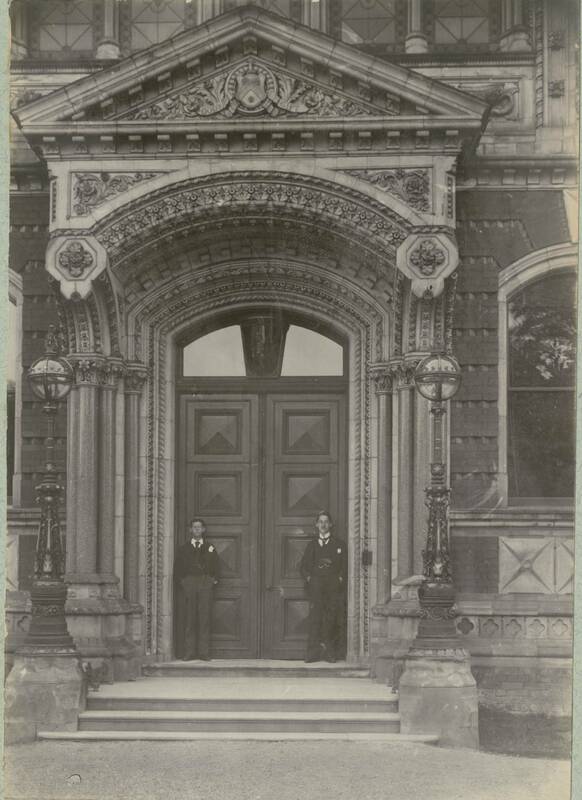 Truss, F. Bussey and R. Smith. 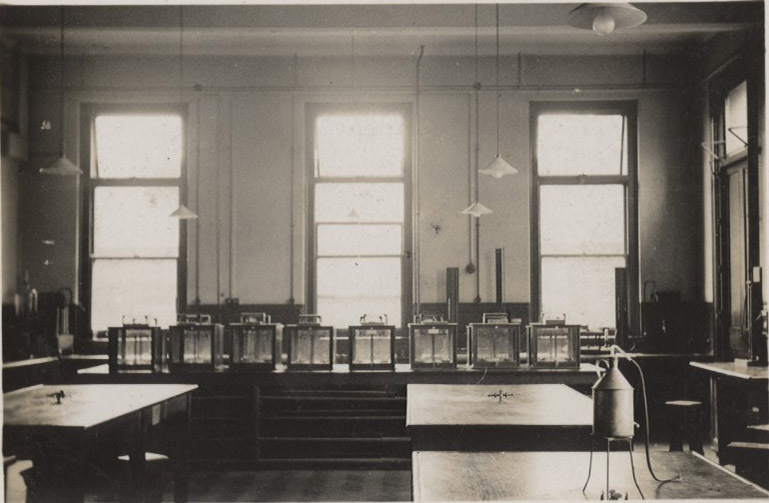 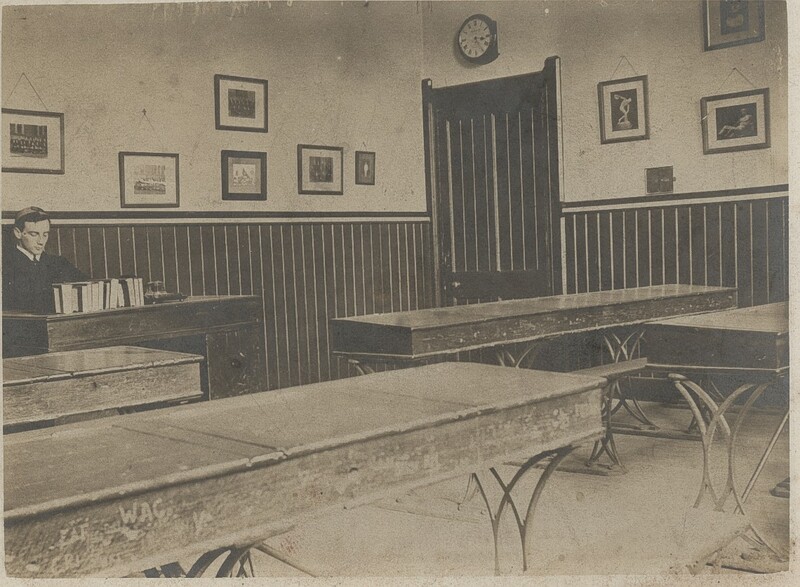 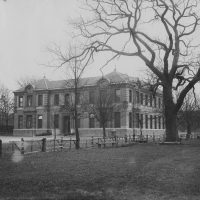 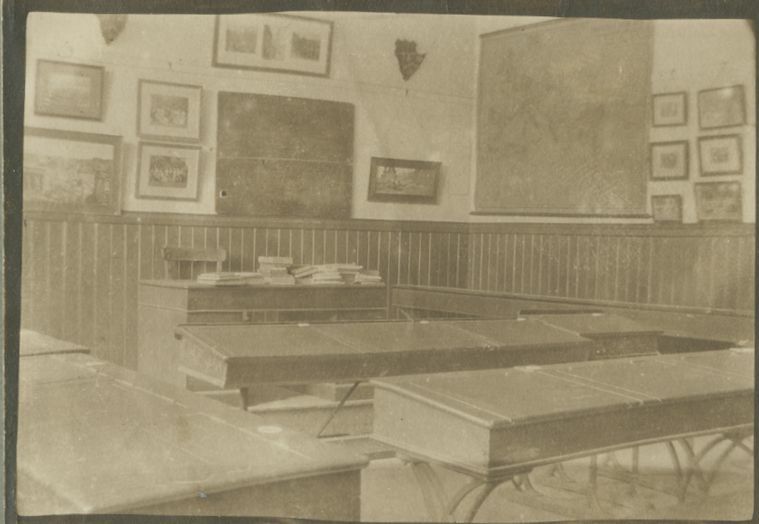 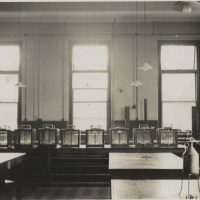 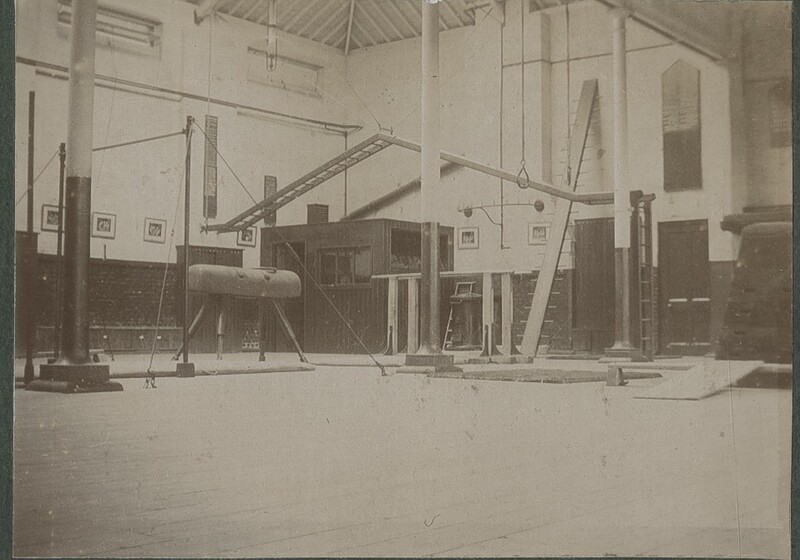 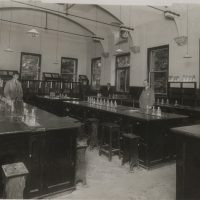 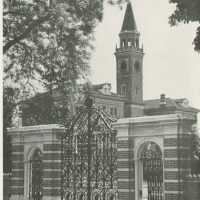 Photograph of the 1906 Science Fourth. 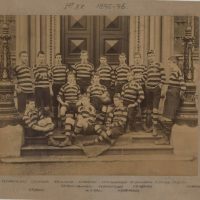 Fallen pictured are C.P. 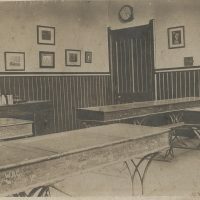 Lewis, R.M. 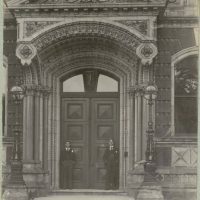 Quilter and E.G. 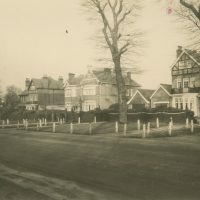 Leggatt. 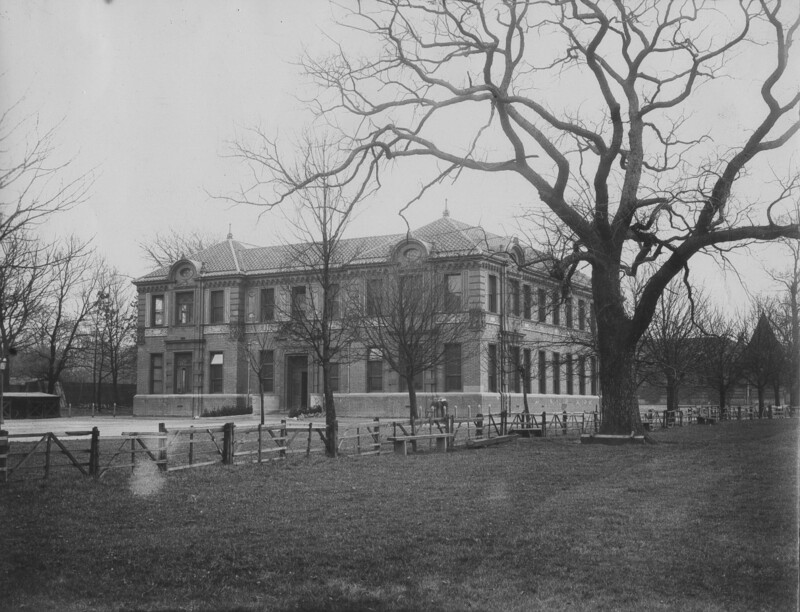 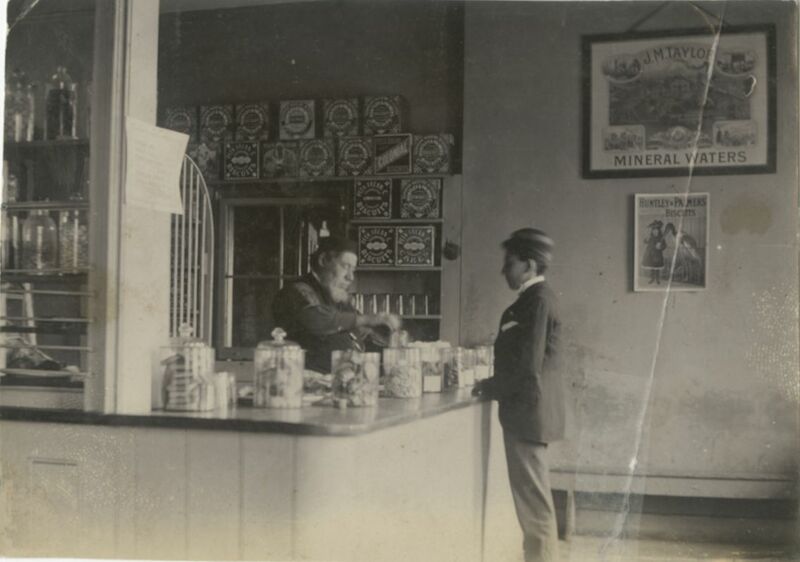 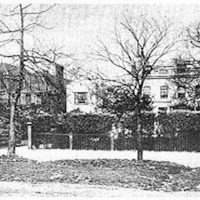 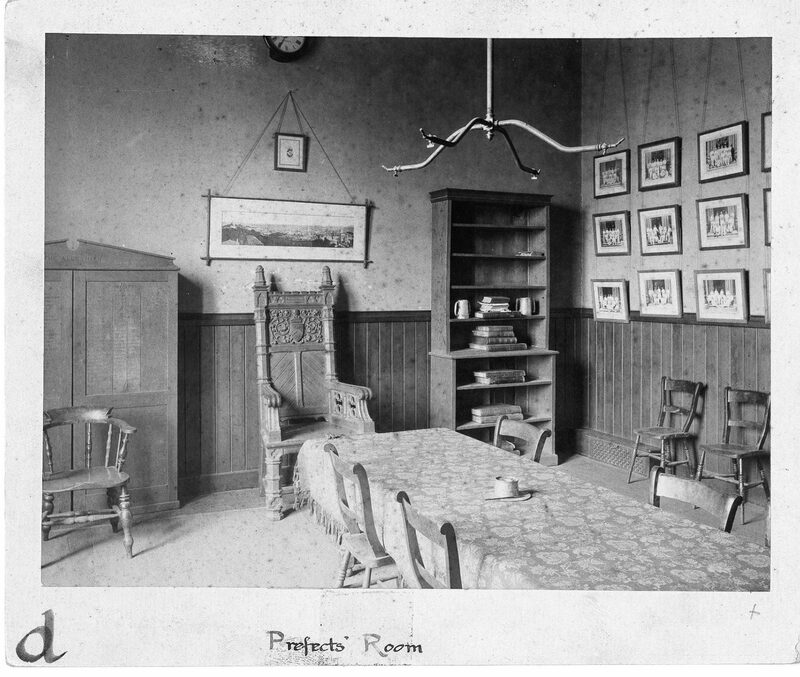 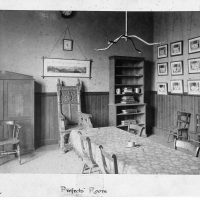 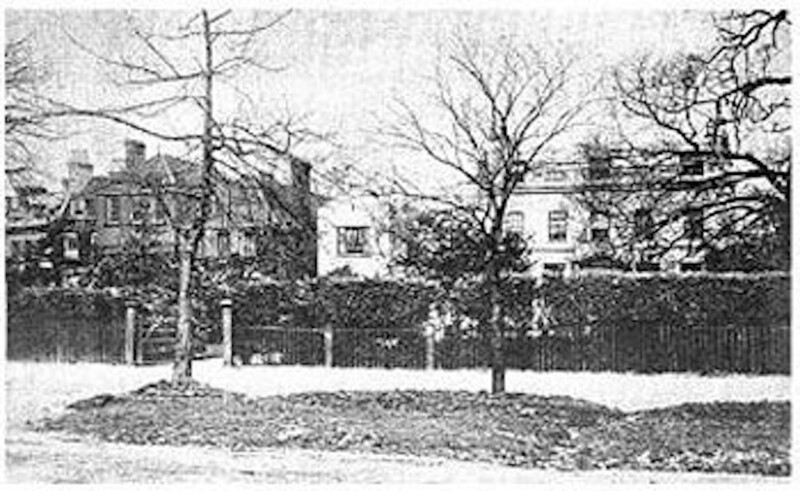 Photograph of the 1906 Second B. 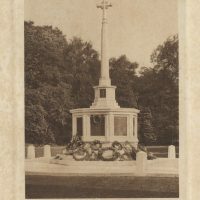 Fallen pictured are N.W.G. 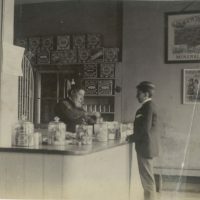 Fraser and C.L. 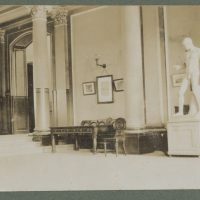 Turtle.